Style and Sophistication. No expense spared in updating this fabulous South Meadows Home. 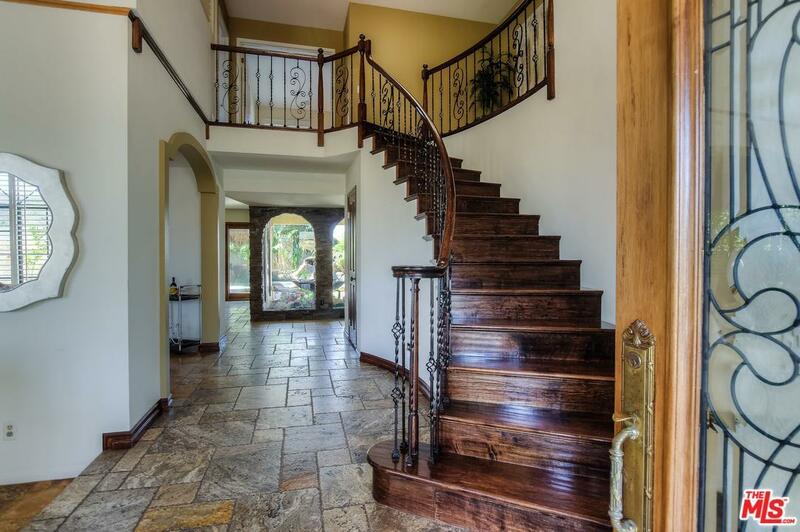 As you enter, you're greeted with soaring ceilings and a dramatic custom staircase. Large open living room with fireplace and formal dining room lends itself to gracious entertaining. Recently painted inside and out. Stone and hardwood flooring, gourmet kitchen rarely seen in homes at this price point. Huge center island, commercial appliances, custom copper farm sink and built in Miele coffee maker. 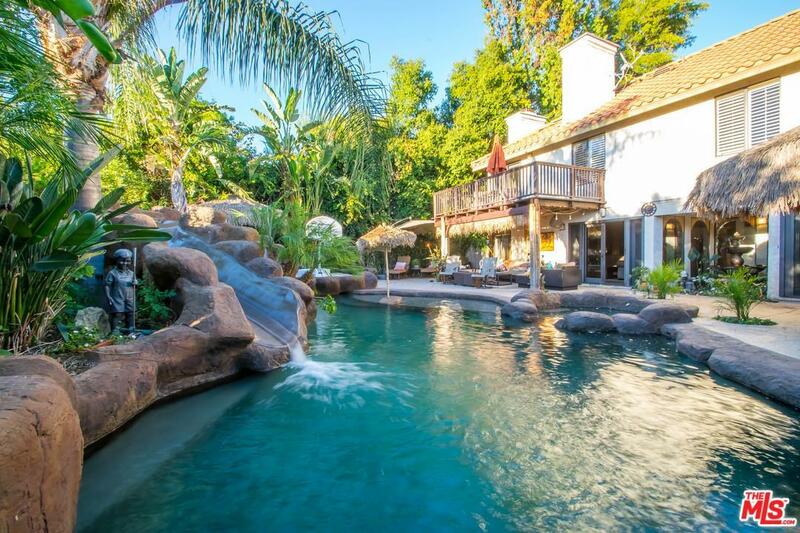 Large den with French doors leading out to a lush and private tropical oasis, that will take your breath away. Resort style pool and spa. Outdoor kitchen and bar with built in Viking BBQ. Every inch of the backyard was thoughtfully planned. 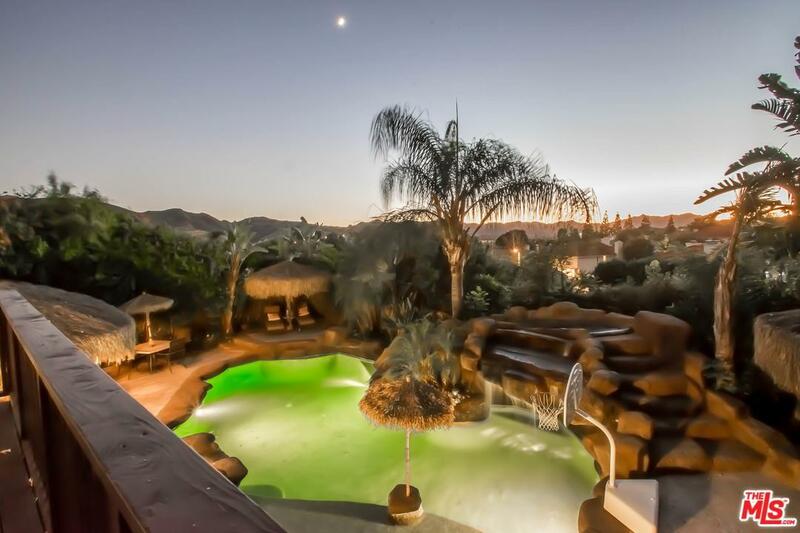 Master suite with updated bath and numerous custom built- ins, and sitting area leading out to large deck with explosive views of the hills. Three additional family bedrooms. Office/playroom with built ins. Top rated schools. California Living at its best! 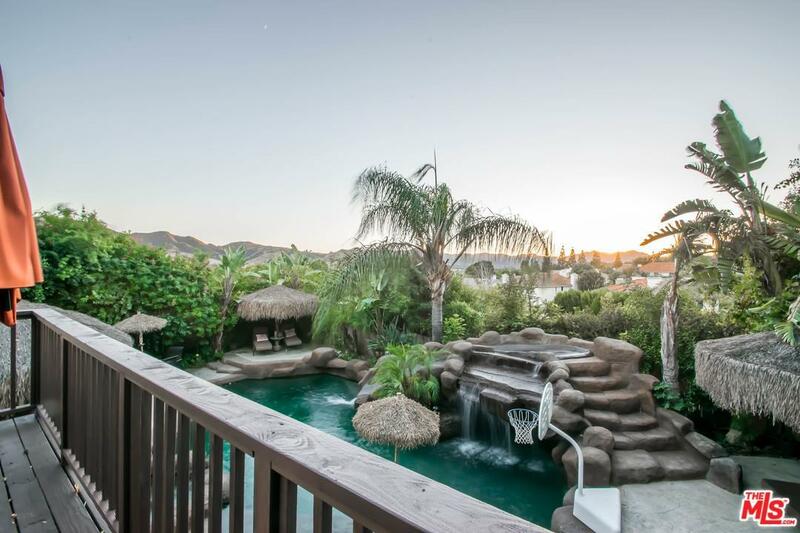 Sold by Jill Reeder BRE#01162621 of Coldwell Banker-Malibu Colony. Listing provided courtesy of Joseph Schiro DRE#01162621 of Plush Home Int'l Realty.